Cult wines and Cabernet Sauvignon, the two go hand in hand and may even be practically synonymous to most people. 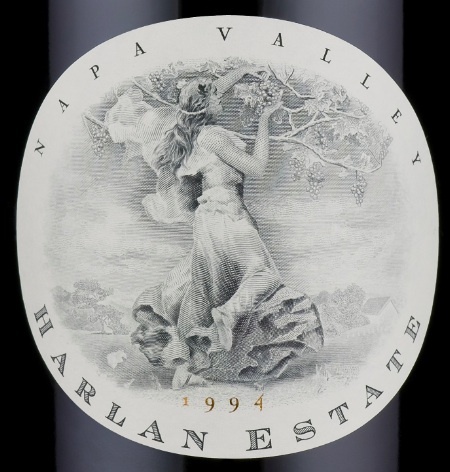 But while there are technical and theoretical arguments that Lafite, Penfolds or Ornellaia are cult* (Saint-Emilion’s micro-châteaux don’t count in this instance because they’re predominantly Merlot), it is in California’s Napa Valley that the original cult Cabernet wines belong. Nearly all of the wines on this list require you to sign up to a mailing list for years before you even get a sniff of the wine.